So, I have to say, we woke on our last day in Rome to a very bad smell in our hotel room. Not sure if it was bad plumbing or what, but we were happy to get up and get out of there! Our plan was to hit at least two museums, to make the Roma pass worthwhile since we hadn’t used it once yet, and have lunch. 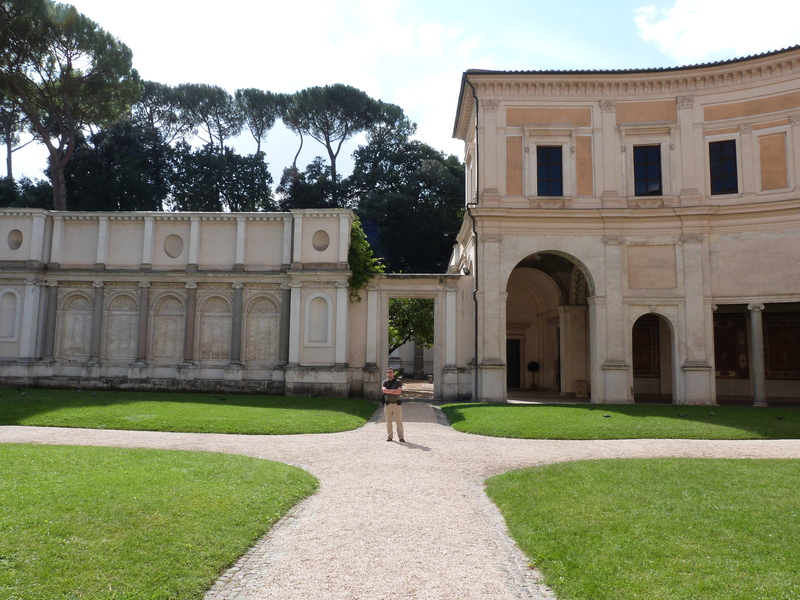 The best museum to visit we heard is the Galleria Borghese, but only a certain number of people are let in every day and we didn’t get reservations early enough. So, we settled for the nearest museum to our hotel. 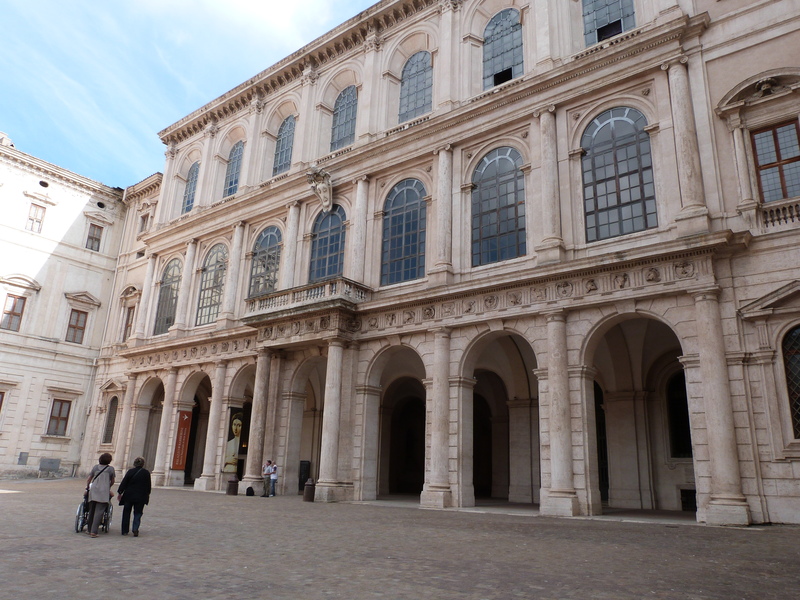 We ended up walking down the street to the Galleria Nazionale di Arte Antica di Palazzo Barberini which is a very large mansion just off the street that currently houses a small collection of paintings. You can look it up for more details if you like, but mostly, Chris and I were interested in the house itself. There really wasn’t enough in the museum to warrant a recommendation from me to visit it; it was quite boring actually, especially compared to the other things you can see in Rome. However, the house itself was useful to us as a good model for the home of a very powerful character in my books. So, to that end, I took a good amount of pictures. 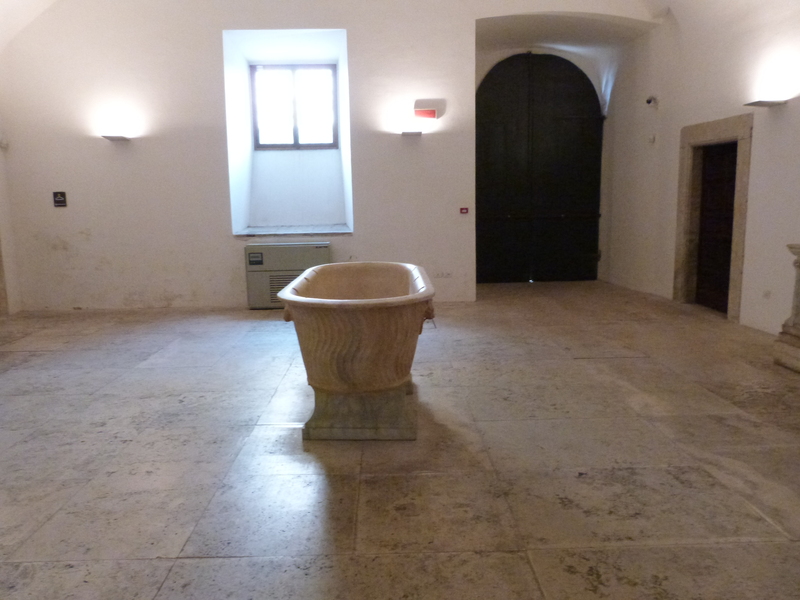 There was a neat spiral staircase and the lower area where the bathrooms are located had this giant tub in the center of a room with bars on the windows, kinda neat, somewhat creepy, which if you knew the character I mean, you’d know that makes it perfect. 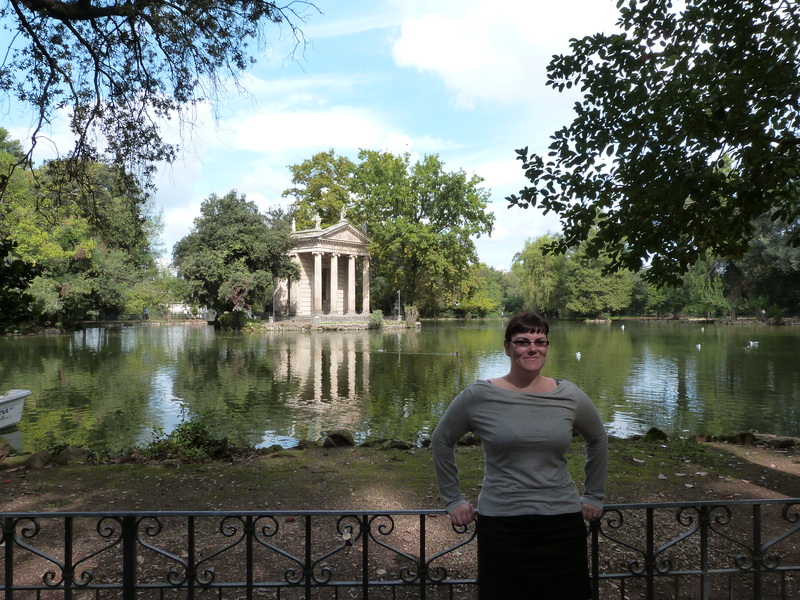 We jumped on the metro after this and took it up to the gardens around the Galleria Borghese museum. There are actually lots of museums in this area around this big green park so we set off, tons more walking again. 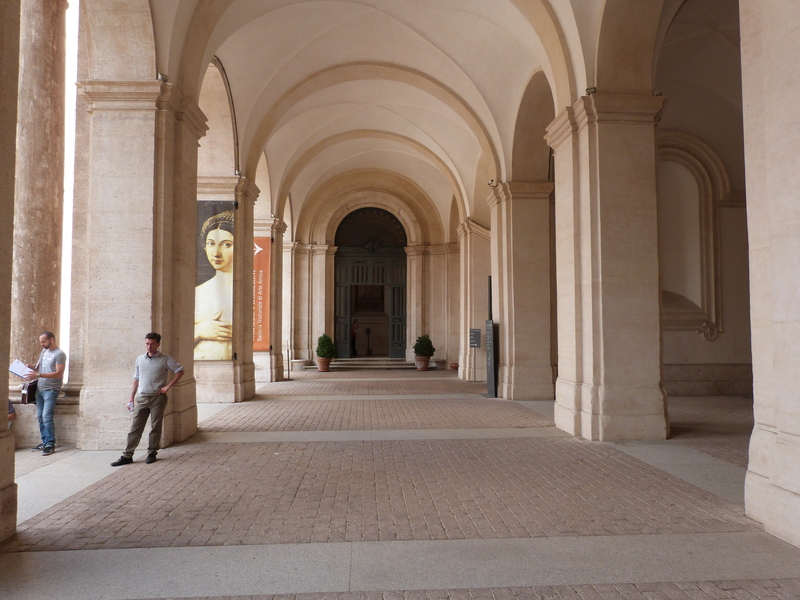 Chris thought seeing the outside of the Borghese museum might be worthwhile since it is supposed to be so great, but we got turned around a whole bunch and ended up just hitting the Museo Nazionale Etrusco di Villa Giulia or the Etruscan Museum. You could not take pictures in this museum, so I have little to show, but it was a very interesting museum if you are into archeology and culture. All the signs were in multiple languages, which was very helpful, otherwise you would have no idea what you are looking at, a problem Chris and I encountered at the Louvre on our honeymoon in Paris a few years ago. A notable piece was the Sarcophagus of the Spouses, a giant terracotta sarcophagus depicting a married couple at a banquet. The sign on it points out notable cultural features you can learn from by the dress of the couple, like their shoes, hands, and braided hair. 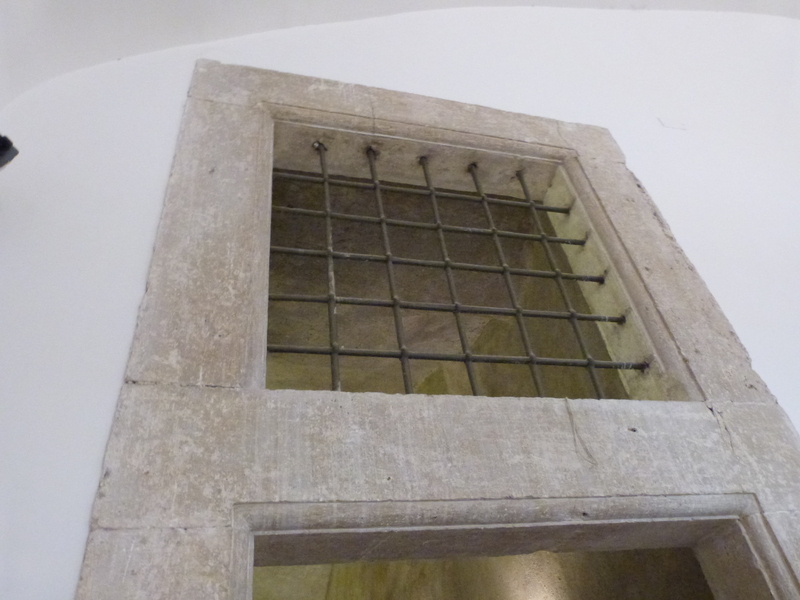 Afterwards, we tried unsuccessfully to eat in a little restaurant in a tiny three story apartment looking building. There was very little room on each floor where tables were set up and it was crowded. When we found a seat, we sat for a long time without anyone coming up to our table. It was so strange, we ending up leaving. I think we did something wrong, but I couldn’t tell you what it was. They were clearly serving other people. Oh well, instead, we did something I had wanted to try in Paris years ago and hadn’t had the chance, have McDonald’s in Europe. 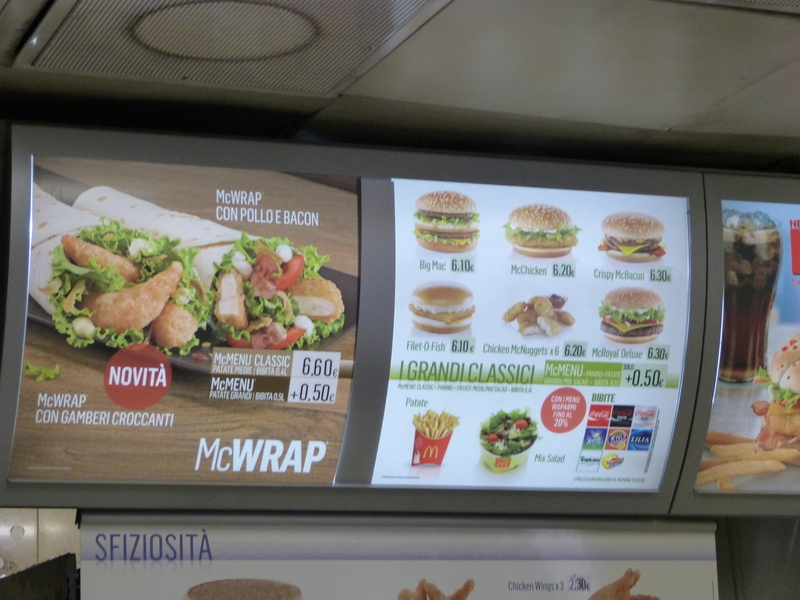 There is a McDonald’s right off the Repubblica metro stop near our hotel so we ate there. 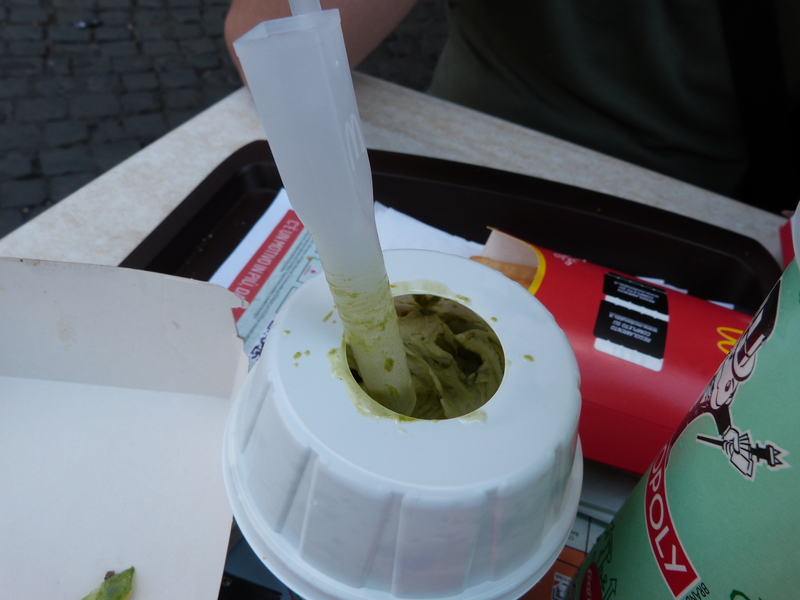 I was surprised to find that it mostly tasted the same as in the US except they have more exotic McFlurry flavors (green pistachio??) and a wider variety of food options like chicken wings. We went back to our hotel to wait for our ride to the airport in the lobby where the front desk man tried to charge me for their wifi. They nickel and dime you to death in Rome. We had one last cafe latte across the street at this little convenience store/drink counter place and then headed to the airport. Before I go on, I just want to say that I am going to be honest. 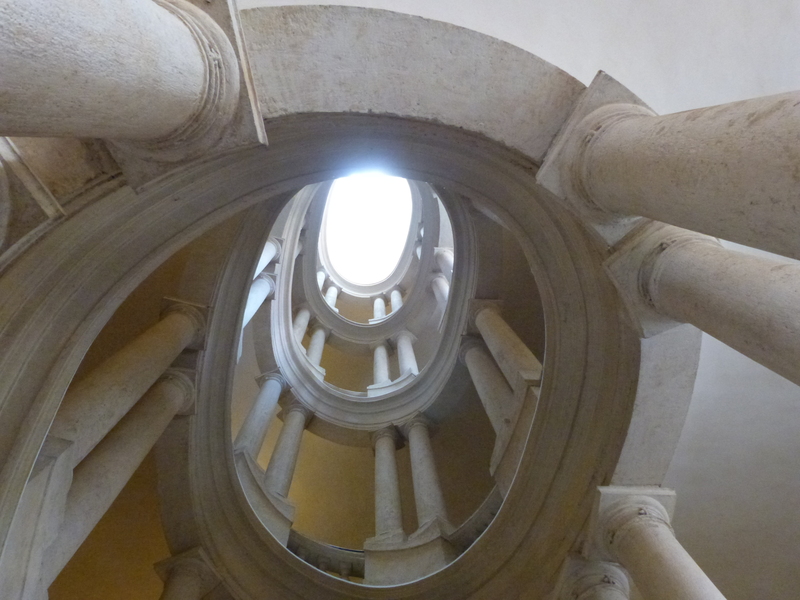 I don’t want to gripe, I just want to explain how I felt and then anyone traveling to Rome in the future can stumble upon my words and learn from my experiences. I certainly don’t want to discourage anyone from visiting Rome. I hope that my experiences will help anyone traveling there to be better prepared and to have the best trip possible; that is all. I can’t say that I wasn’t disappointed. Everything is ridiculously expensive there and built up around their tourism. None of the food we ate was even close to the best Italian food I’ve ever had; it was extremely expensive and sub par. Away from the attractions themselves, everything felt like a tourist trap. That being said, the things to see there are extraordinary, out of this world, amazing. There is nothing like it here in the states, not that I’ve ever seen. I heard once that someone saw the Statue of Liberty and was disappointed by how much smaller it was than they expected. I have always kept that story in mind so that when I go to these places and see these sites that I won’t be disappointed by the scale. This is not the case for what you come to see in Rome. The Vatican, the Colosseum, the museums, the churches, they are grand. The rest of the city grew up around this incredible splendor and just cannot compete. 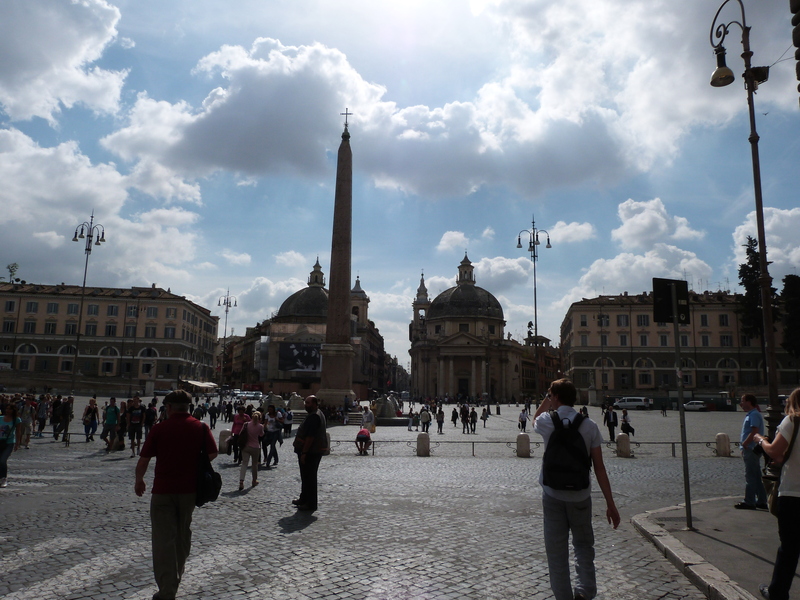 It left me with the feeling that there is no “real” Rome away from the tourist attractions. 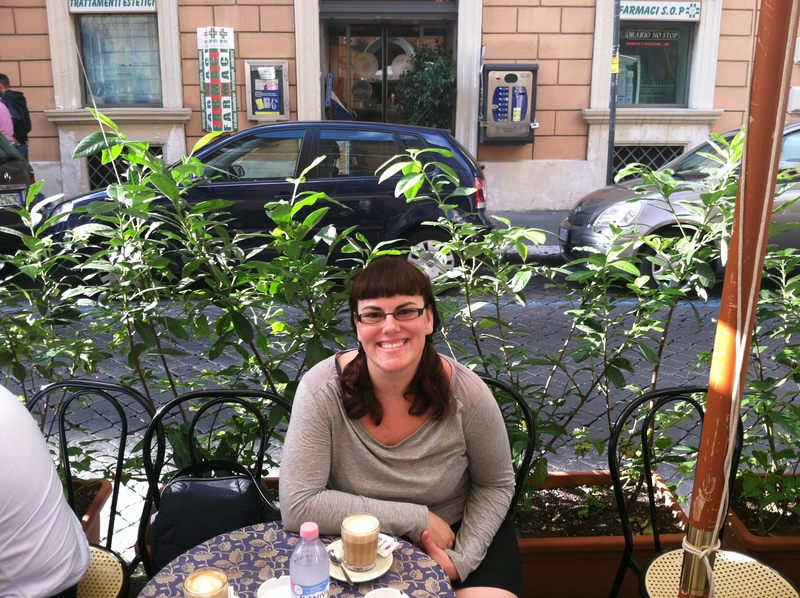 Besides the walk in Trastevere, we had no quiet, no calm. It’s the strangest sort of unease we felt here. 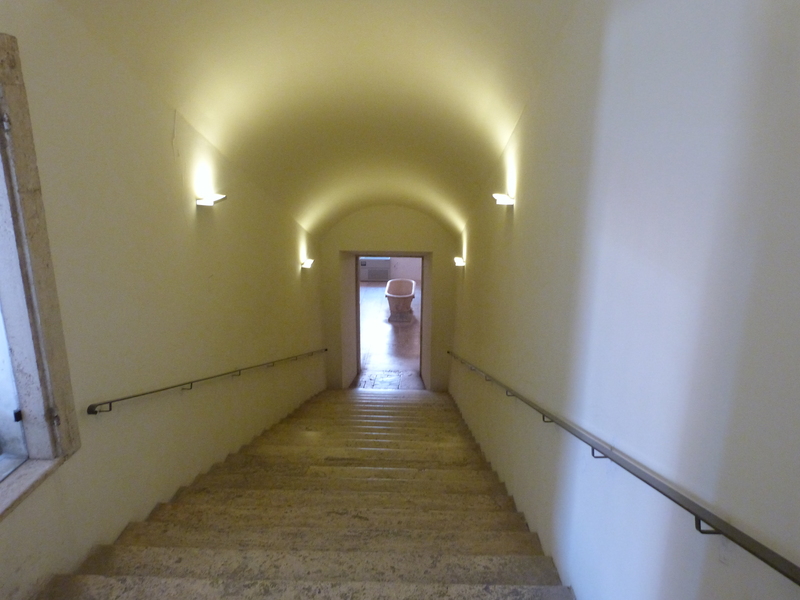 This entry was posted in Our trip to Europe and tagged book, Etruscan, Europe, museum, Rome, travel.